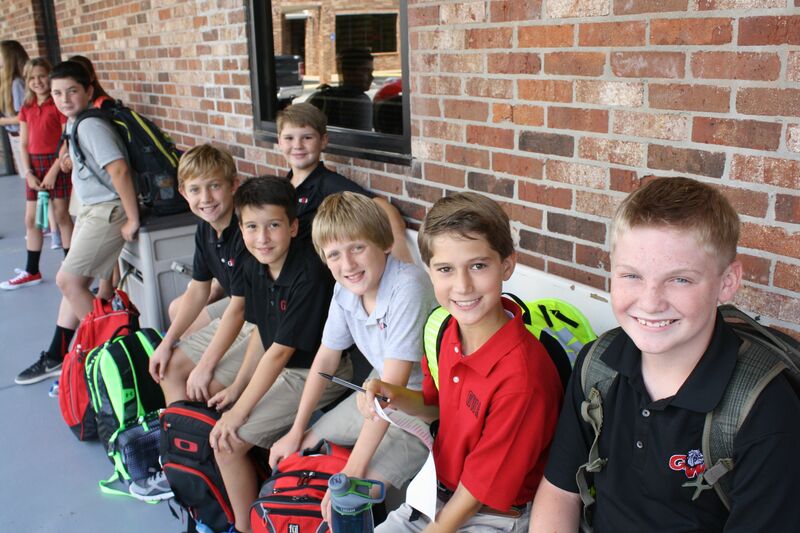 George Walton Academy's middle school – sixth, seventh and eighth grades – provides a smooth transition for students from lower to high school as well as from childhood to adolescence. 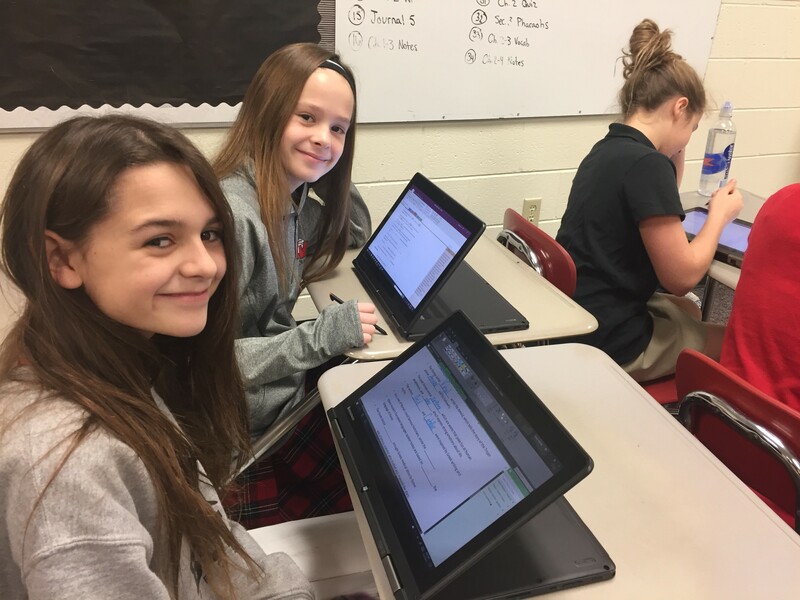 Middle school students develop into thoughtful, responsible and self-aware students as they prepare to meet the academic expectations of a college preparatory curriculum at the high school level. 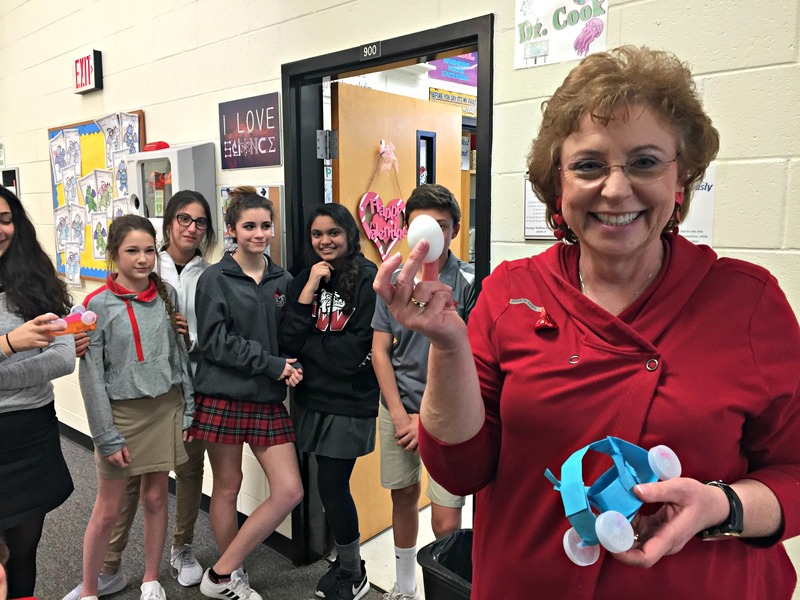 The middle school years at GWA overflow with deep learning as well as opportunities for students to discover, cultivate and pursue their own interests. Along with increased freedom and privileges, students begin to accept more responsibility for their actions. They’re encouraged to become self-reliant and self-disciplined and to develop an understanding of how they best approach learning on an individual level. As these adolescents mature into principled young men and women, they take control of their own growth as scholars, collaborators, citizens and contributors. The middle school curriculum broadens students’ exposure to foundational subjects and concepts while stressing critical, interpretive and evaluative thinking skills. 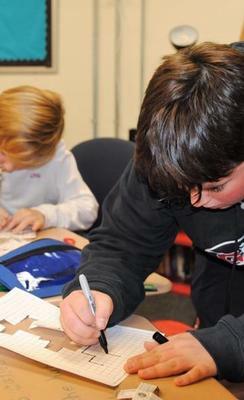 With a strong emphasis on reading and mathematics, teachers begin to integrate material across subject area lines in a cross-disciplinary approach. 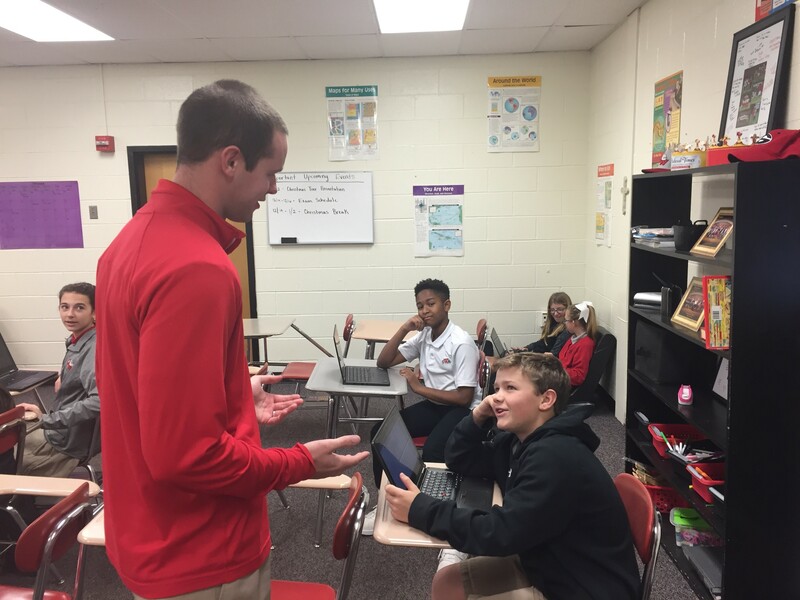 Teachers also begin to diversify traditional subject areas; the middle school curriculum covers general life and physical sciences as well as world and U.S. history. 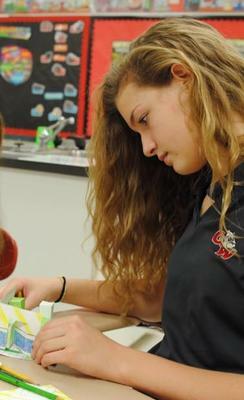 Students will find opportunities to pursue honors or advanced-level coursework within some departments. 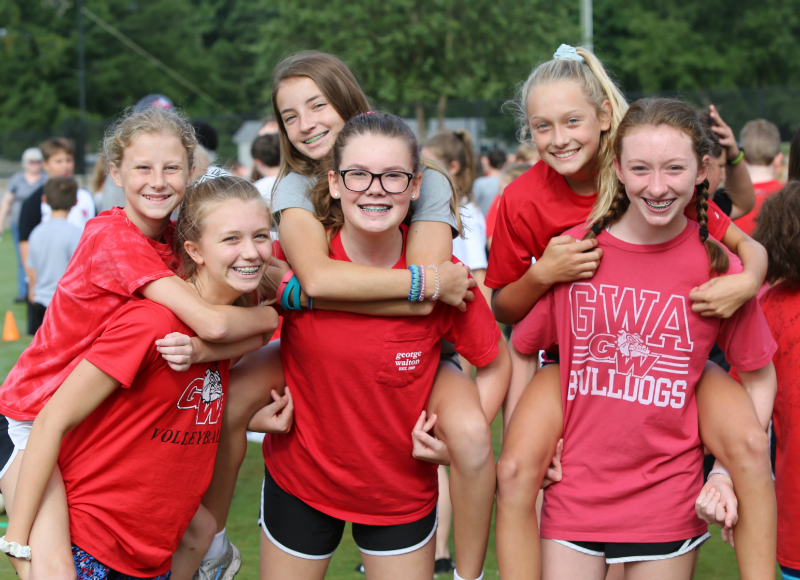 By the time students reach the end of their eighth-grade year, they’re fully equipped for the academic rigor of high school classes at GWA. 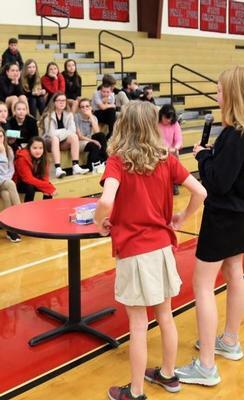 A creative food truck project inspires sixth grade entrepreneurs! This hands-on inter-disciplinary project was designed to teach students what it takes to start a small business- specifically a taco truck. 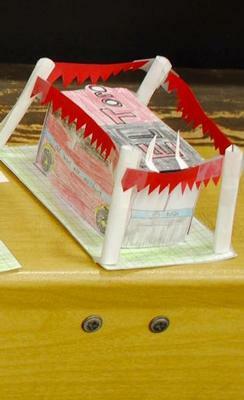 The groups of two designed logos, created menus, made 3-D models, learned about food safety and regulations. 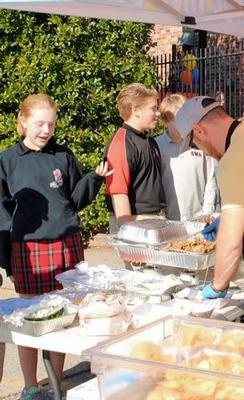 Thanks to GWA parent Chris Collin for sharing his business know-how during the course of the project and for providing a tasty taco lunch to bring the project to a delicious conclusion.